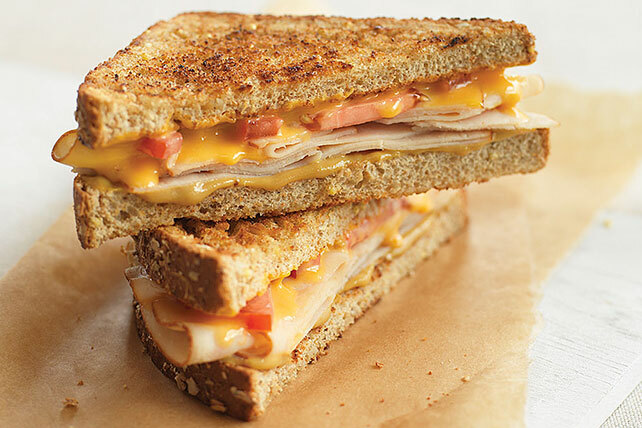 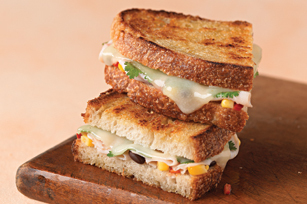 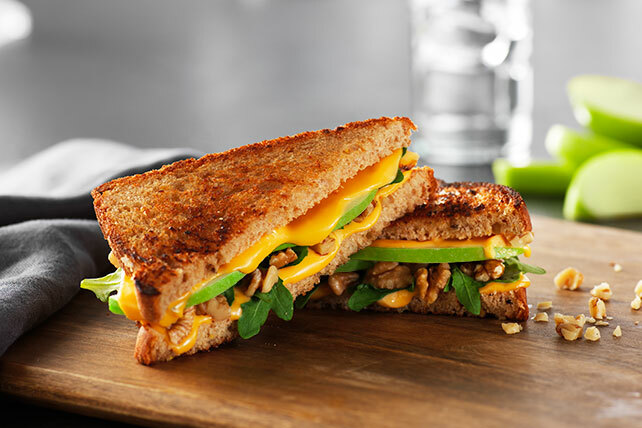 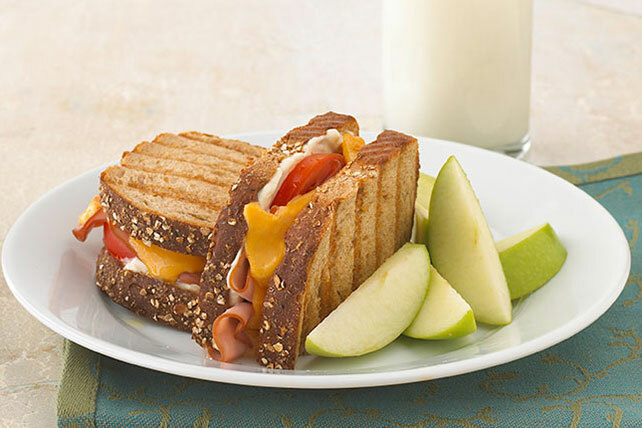 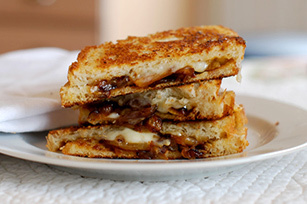 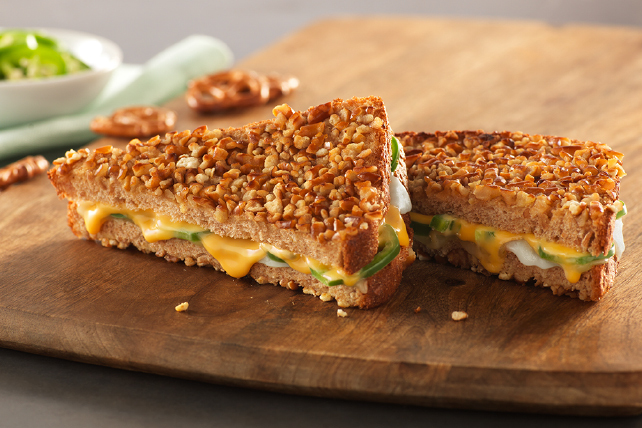 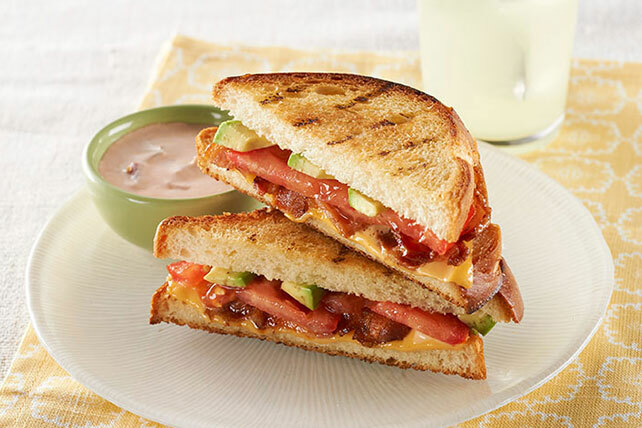 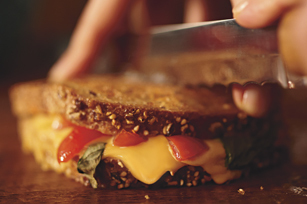 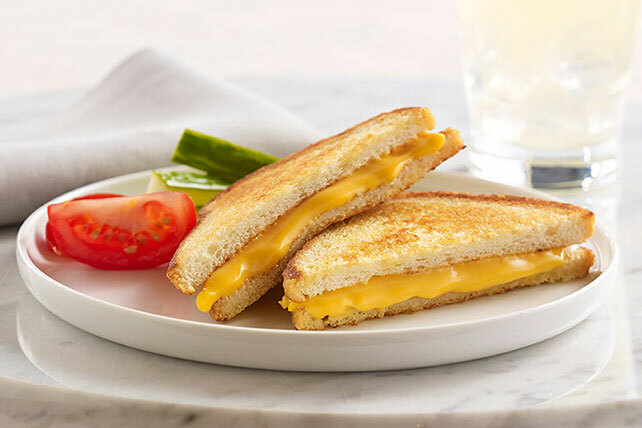 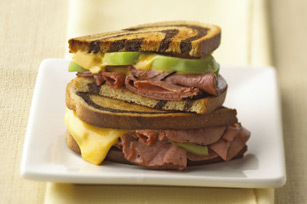 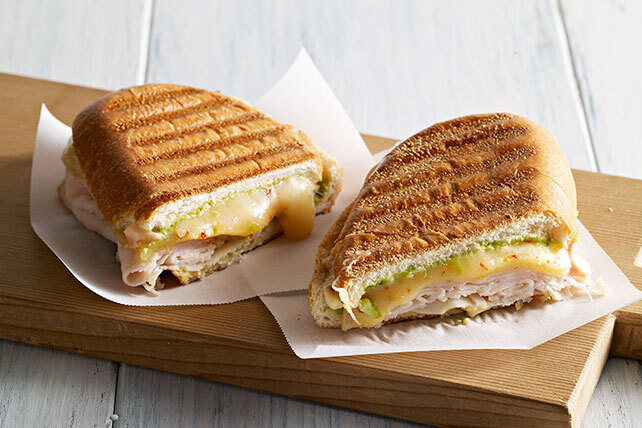 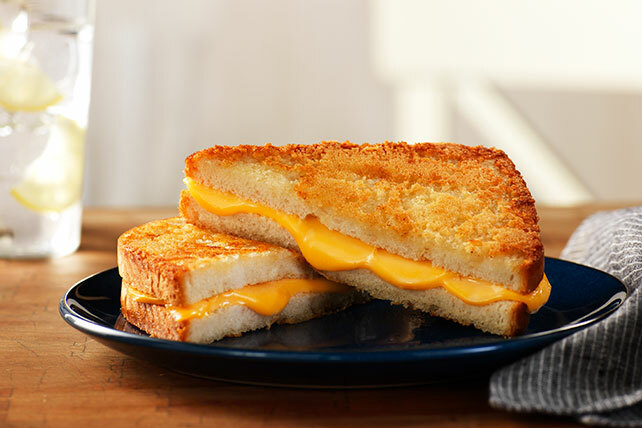 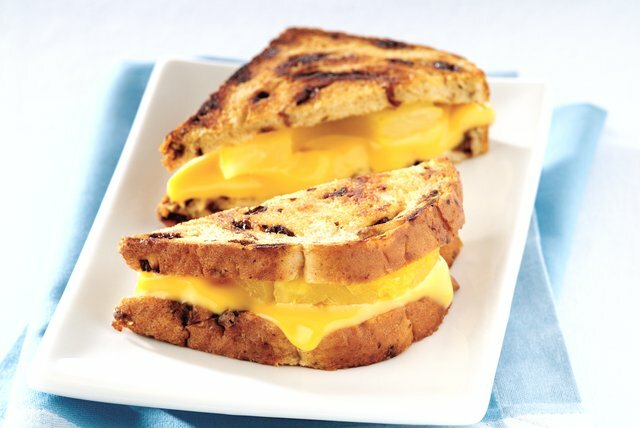 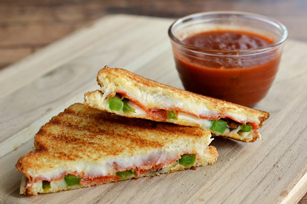 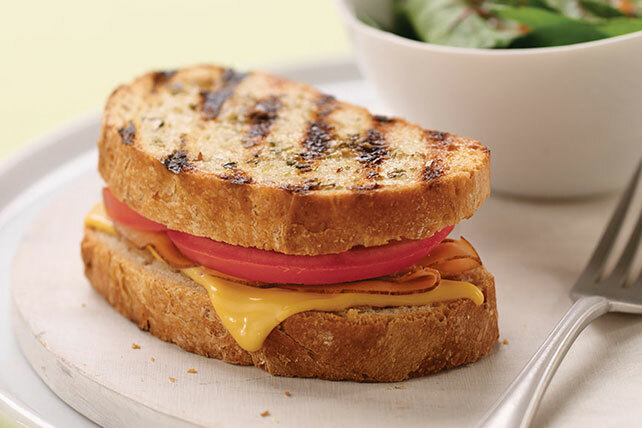 Grilled cheese recipes top our list of favorite cheesy recipes here at My Food and Family. 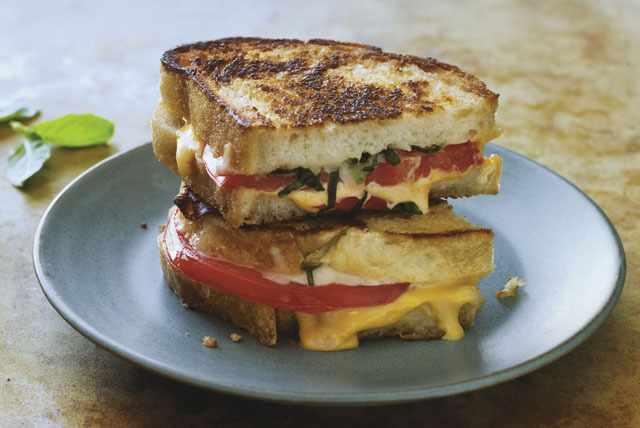 They're goof-proof, too—although, if you'd like some tips, watch this how-to video on making our favorite grilled cheese sandwich. 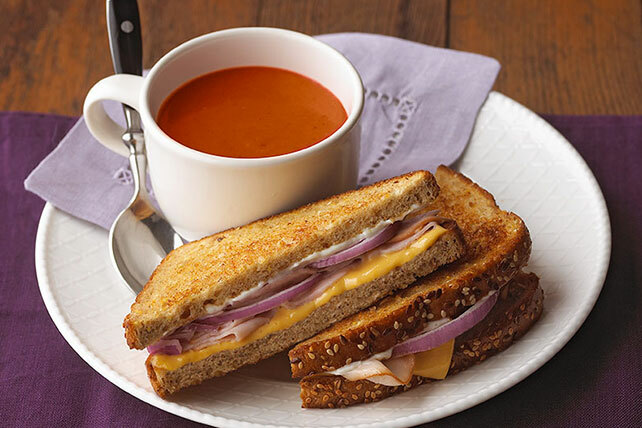 Whether you're going for a Healthy Living grilled cheese recipe or perhaps another kind of grilled sandwich, don't forget the soup! 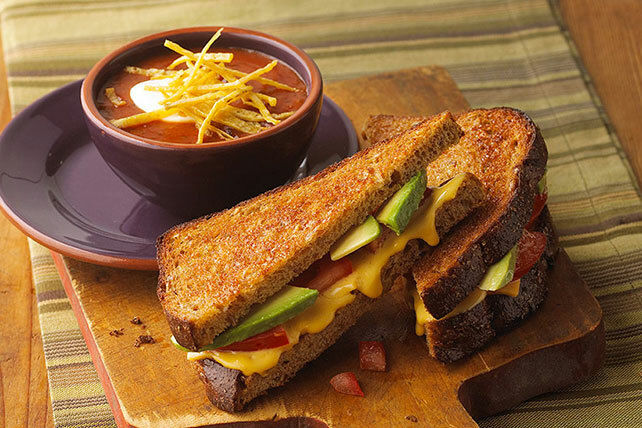 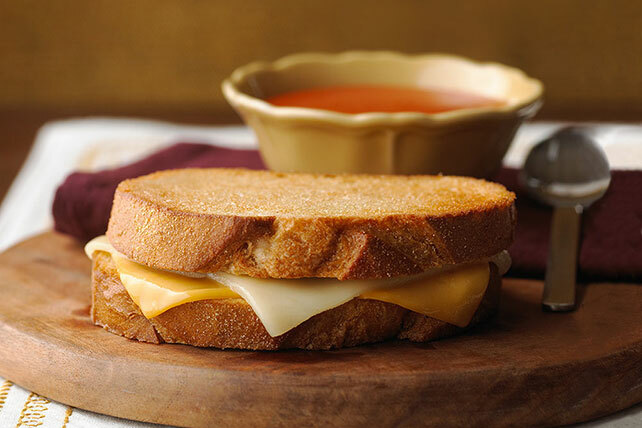 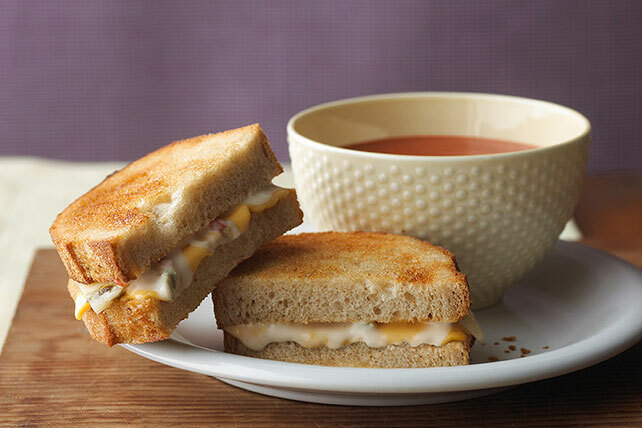 Grilled cheese recipes pairs perfectly with tomato soup, potato soup, broccoli soup—well, you get the picture!